1. a medicine made by dissolving a drug in alcohol. Alcohol. Pure Grain. 190 Proof. YEP! If you're into Herbal Shots (cue Little John) that can heal, then these are your jam! They are strong, but very effective if used consistently! 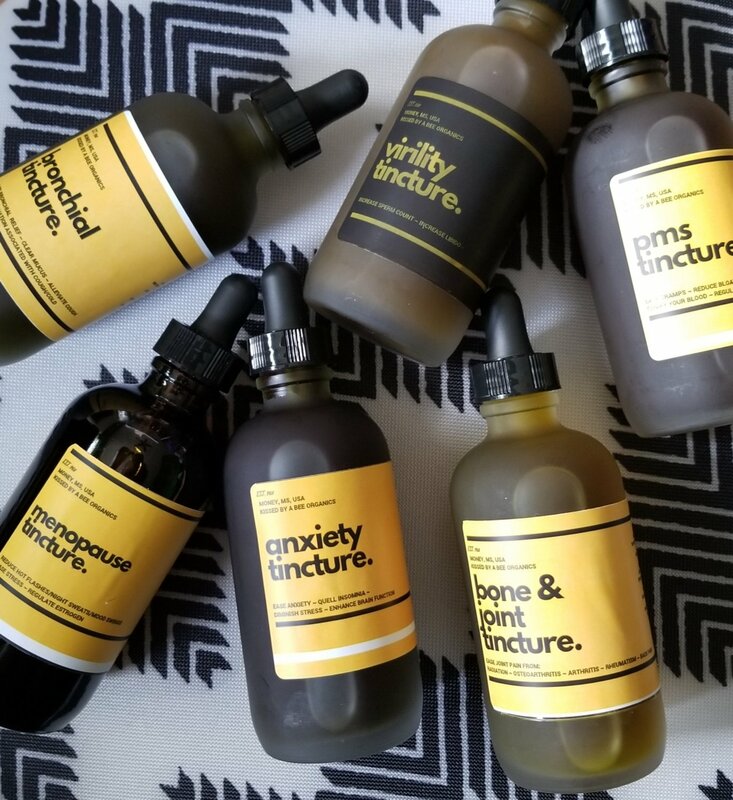 Say BYE to PMS with this tincture formulated to ease cramps, bloating, tonify your blood and help regulate your mood. Shake well before each use. Starting 2 - 3 days before your period, take one dropper full, up to 3x a day. If it’s too potent for you, add your dropper full to a small amount of water, tea, or juice. Dong Quai, Lemon Balm. 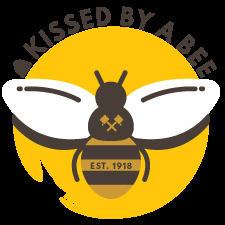 Black Cohosh, Magnesium, Chaste Berry, Maca Root, Wild Yam, Yarrow, Vanilla & Honey.